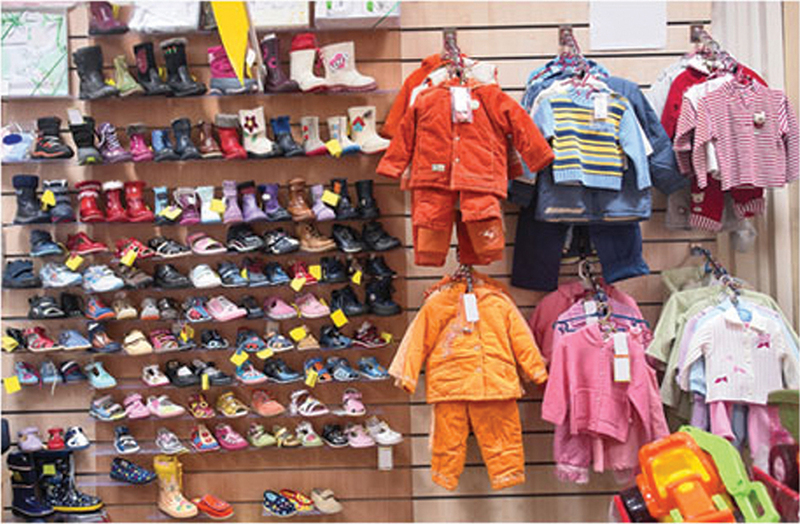 Every mindful and thrifty parent seeks the perfect balance of value and style when it comes to outfitting his or her child. And it is not a crazy exercise to trust our collective parent wisdom when it comes to suggesting great gear and products for raising our children. Fellow parents are our best emissaries for determining quality, selection and customer service. “Great deals and awesome stuff” are the draw at the seasonal Jack & Jill Consignment Sale held at the Lynnwood Convention Center. 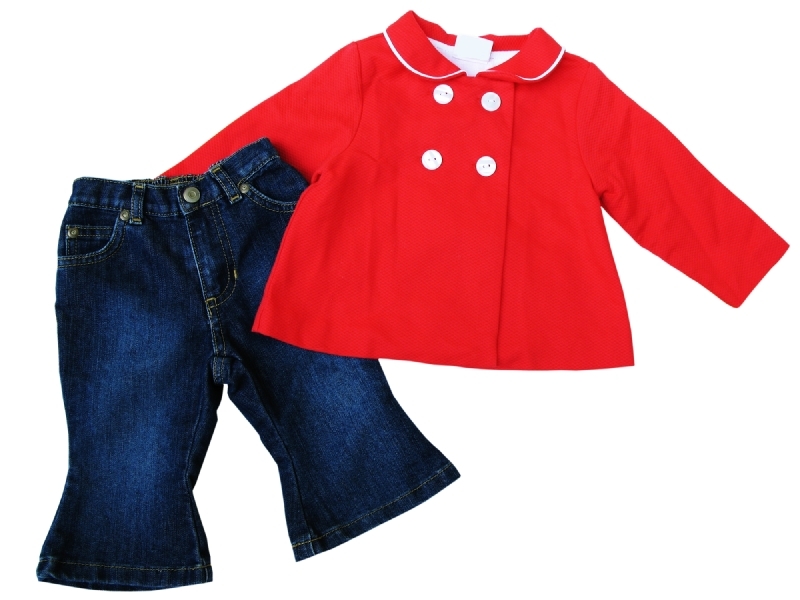 Featuring an extensive selection of stylish designer kids’ clothing, toys, furnishings and more, this popular sale is noted by readers as having a “great selection with nice stuff.” And when the sale is done, the leftover goods are donated to local nonprofits that serve families in need. All in all, a great event that everyone can benefit from! 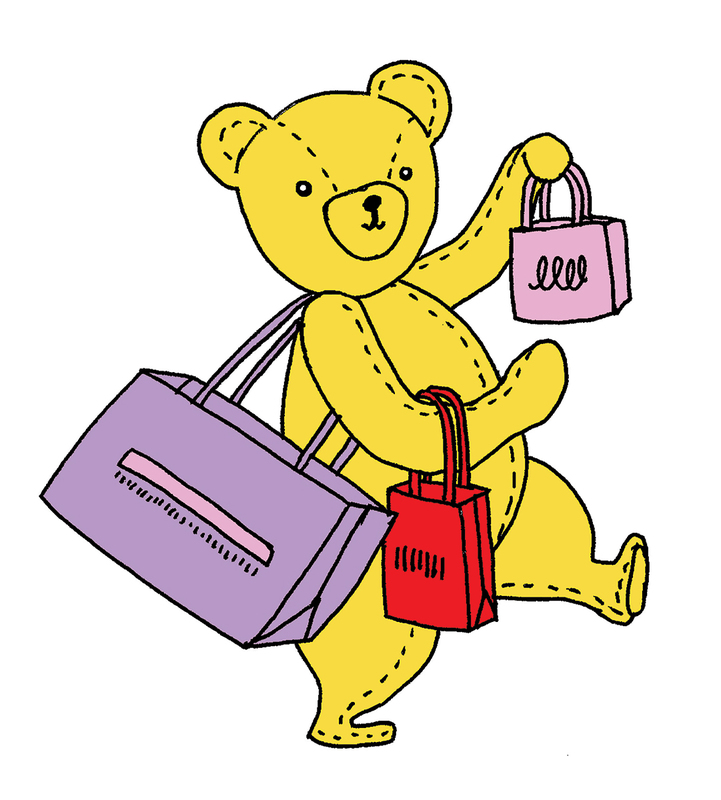 Snapdoodle Toys is a toy store that offers free lattes to shopping parents — sounds pretty magical, right? That’s exactly what families adore about Snapdoodle (known by local devotees as Snappy’s). Offering “quality products” that inspire creativity in a “kid-friendly environment,” this funky Kenmore-based shop also features space for birthday parties and regular kids’ art classes. On the hunt for unique, educational playthings? Look no farther than White Horse Toys! 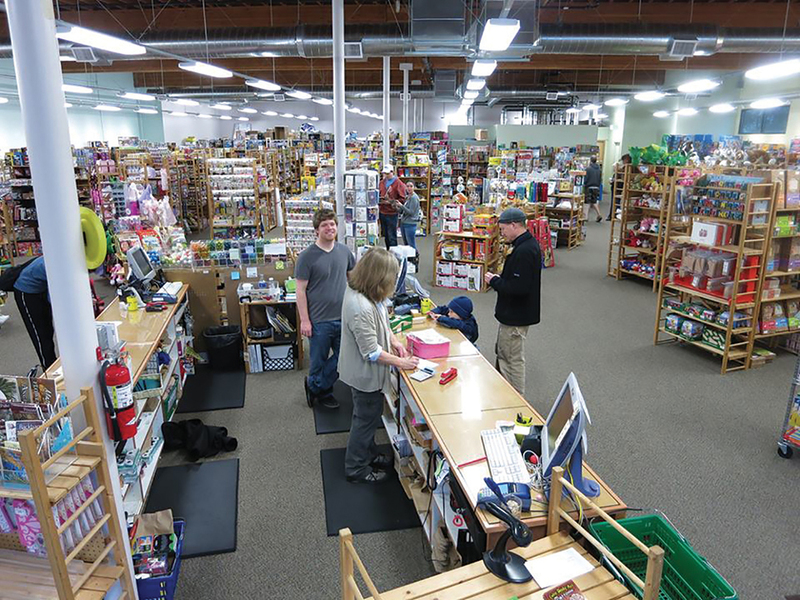 Located in Issaquah, this celebrated shop provides “an amazing selection” of creative, classic and quirky toys for all ages in a laid-back atmosphere. Parents love the homegrown vibe and note that the staff is incredibly knowledgeable and helpful. Bright and upbeat, Dooz 4 Kidz continues to be a fan favorite each and every year. Located in Bellevue Square, this established salon features “patient” and “great stylists” who “can work with curls,” themed children’s parties and its own all-natural hair products for tots. Long gone are the days of ol’ bowl haircuts! 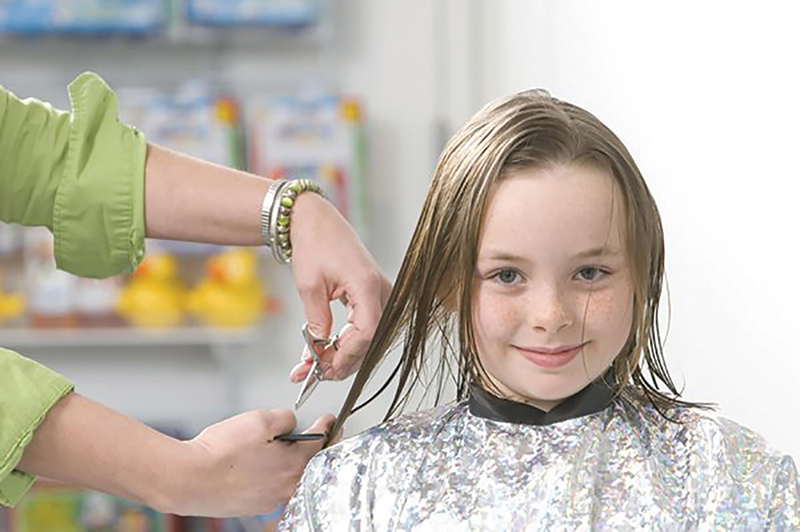 Kids and parents alike give Bella and Max two big thumbs up when it comes to providing great cuts at affordable prices, with a little entertainment thrown into the mix, too. After your child chooses the perfect toy car to sit in, he gets to pop in a feature flick to peruse while getting a stylish new ’do. Now, we can’t help but ask, where is the adult version of this neat shop? Voters love the “ease of scheduling online” and the salon’s “fun and inviting” atmosphere. Touted by voters as “the ultimate baby store,” Babies"R"Us is a one-stop shop for many families nationwide. Offering an easy-to-use registry system for parents to-be and a vast selection of clothing, gear and accessories, parents can’t get enough of their “big selection” and discounted prices on brand-name goods. Voters rave about Simple Cloth for its “great selection” and “friendly, helpful” staff. Based in Olympia, this charming, parent-owned brick-&-mortar features a variety of reusable, all-natural cloth diapers, infant carriers, breastfeeding accessories and toys. Don’t live in Olympia? No problem: Their online store offers oodles of hand-selected goods and stylish modern diapers as well. No matter what age your little one is, you can’t go wrong with Target. A staple for many families locally and nationally, this popular, big-box retailer offers an endless supply of cute brand-name baby clothing, gear and equipment, plus, regular sales with deep discounts to boot. Local voters sing Target’s praises for the overall convenience and great selections.